Welcome to Native American Dwellings Clip Art! Free for Classroom Use. For more information, click here. 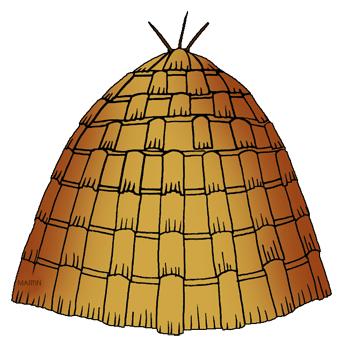 For More Free Native American Dwellings Clip Art by Phillip Martin, explore Page 1, 2 and 3.